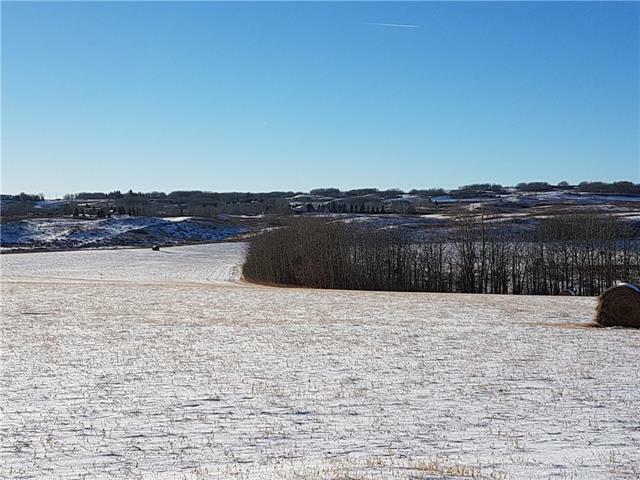 160 ACRES WITH LARGE HEATED SHOP This attractive quarter is located eight miles NW of Calgary just off Lochend Rd. and Highway 567. 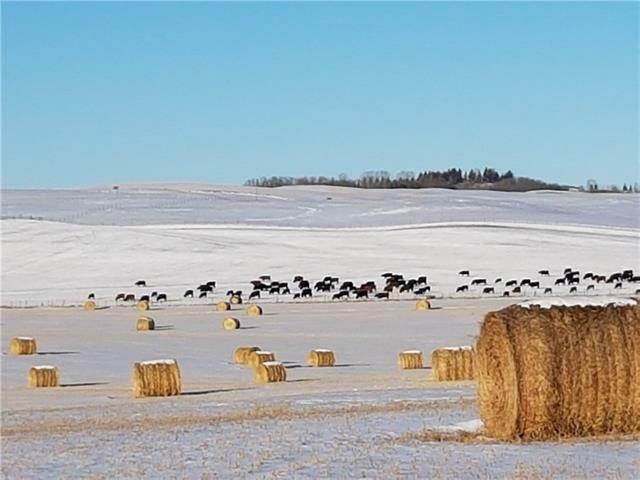 The property has 100 acres in hay and the balance pasture with two ponds. There is power and gas to the shop. The shop measures 48 x 64 and features metal clad siding and roof. The roof is cantilevered over a 16 ft. x 64 ft. width on each side of the building, which provides additional covered hay storage or parking. It has a finished interior with a heated concrete floor, a full-service kitchen, 4 pc. bathroom, large tool crib and professional style workbenches. A large storage loft runs the length of the building. 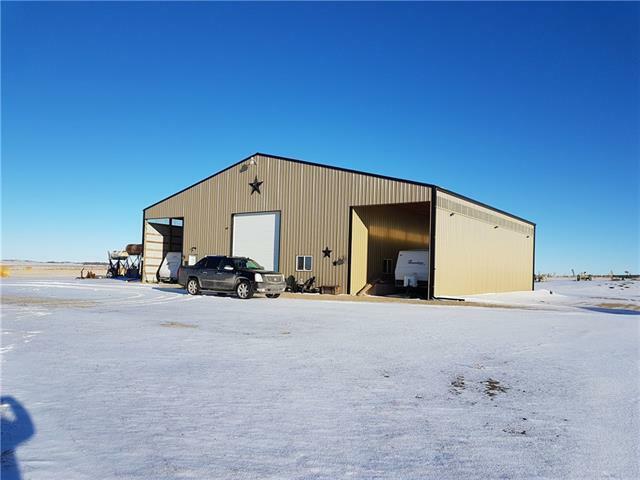 Two 14 x 16 ft. overhead doors allow easy access, and drive through, for large implements and vehicles. The interior walls are 18 ft. For lot plan and access-easement location go to Supplements. 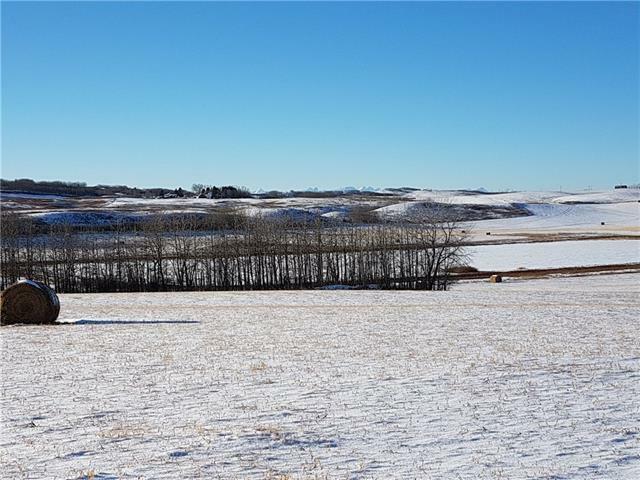 This property can be purchased with the adjoining 140 acres. See MLS #C4210146.